The northeast is experiencing another blast of cold this week, and I’m so tired of it. It’s hard to feel compelled to do much of anything when it’s this cold. 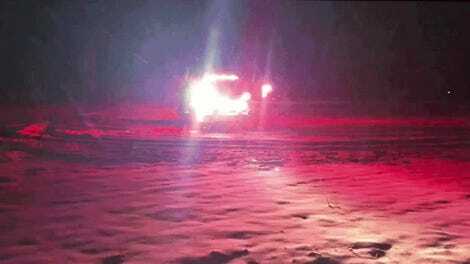 But there’s this video that may help all of us see the frigid temperatures in a new light. 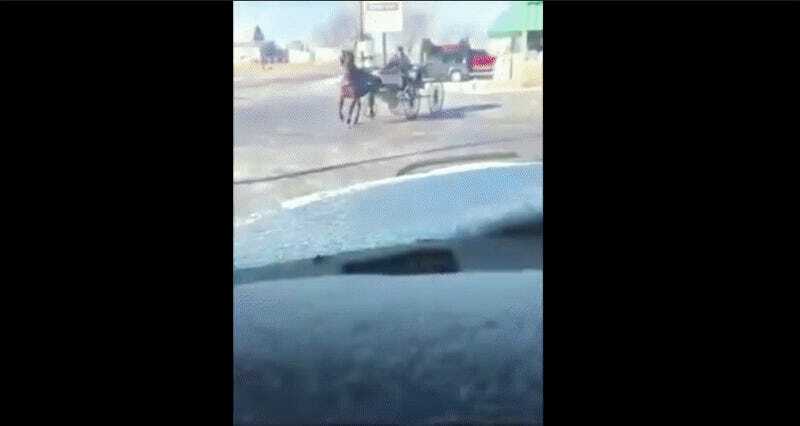 Look at this Amish buggy doing some damn donuts. The video doesn’t offer any insight on where this brief clip of fun takes place. That’s fine. I just hope the horse is enjoying it, too.